A blog examining the causes of gum recession and the treatment options available to treat it. 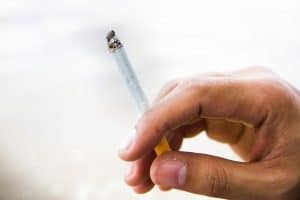 Risk of gum disease increased by cannabis use. 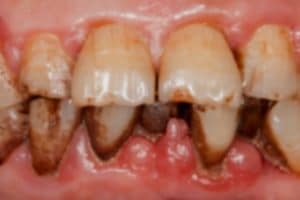 A blog looking at gum disease and cannabis use. 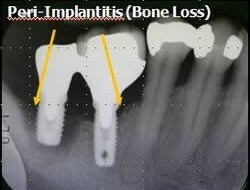 A blog examining the devastating impact of peri-implantitis, and the options available to patients who suffer from the condition. It has recently been reported in the Independent that periodontal disease, also known as gum disease, can be linked to Alzheimer’s.